The Securities Act of 1933 (the “Securities Act”) is referred to as the “truth in securities” act. The Securities Act has two stated goals. These are to require that issuers provide investors with financial and other significant information concerning securities being offered for public sale, and to prohibit deceit, misrepresentations, and other fraud in the sale of securities. The primary way companies provide investors with financial and other significant information when going public is by filing a registration statement with the Securities and Exchange Commission (the “SEC”). This provides transparency to investors and protects the issuer from liability. These disclosures put investors on even footing with the issuer and enable them to make informed investment decisions. While the SEC requires that the information provided be accurate. Registration statements also require financial statements certified by independent accountants. 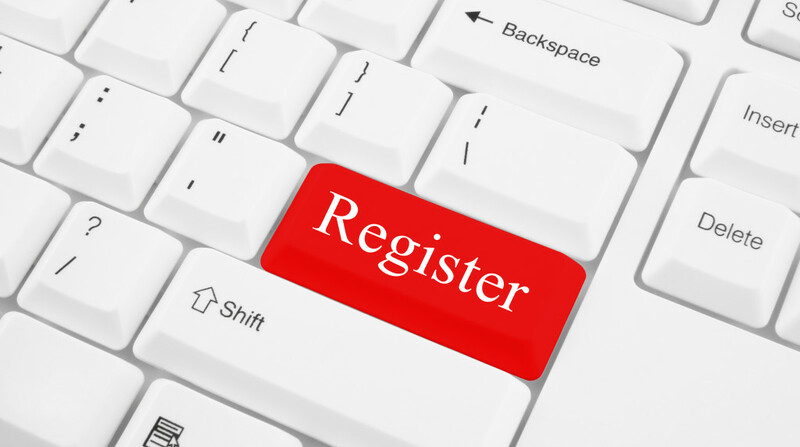 Registration statements are available on the EDGAR database. By exempting many small offerings from the registration process, the SEC seeks to encourage capital formation by eliminating the burdens of securities offerings to the public. The full text of the Securities Act is available here. ← Do I Have to Disclose Payments To a Finder?